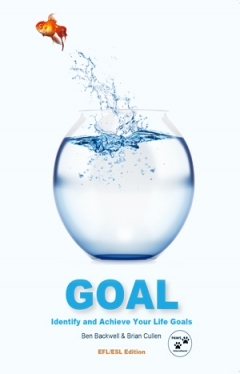 GOAL is an textbook by Ben Backwell & Brian Cullen designed to help students to improve their English language skills while simultaneously learning real-world skills to identify and achieve life goals. The audio program features great storytelling. All of the activities in the book are personalized and motivating for students.